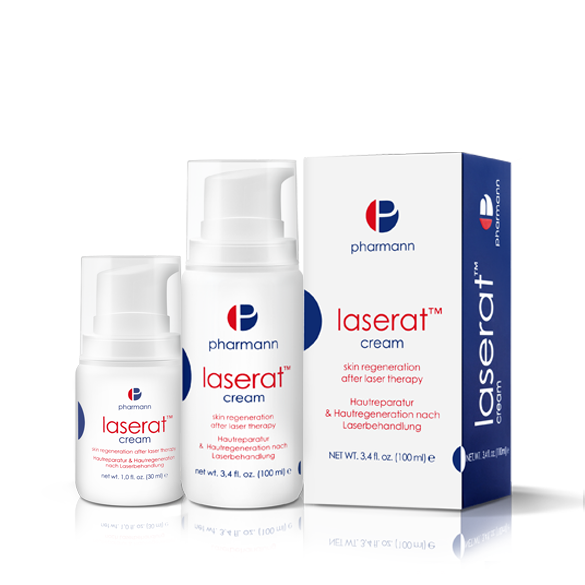 Laserat™ cream – a modern neurocosmetic recommended for use after laser therapy treatment and other dermatological procedures to alleviate the side effects and accelerate the process of skin regeneration. Laserat™ cream significantly reduces redness, burning sensations, swelling, pain, itching, oversensitivity and irritation of the skin. 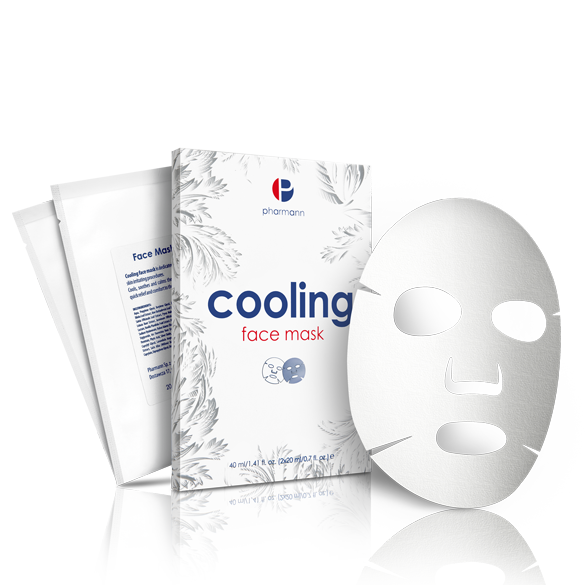 Minimizes discomfort and quickly brings skin relief. Soothes irritated skin and restores its normal threshold of sensitivity. Thanks to the innovative active ingredient (neuropeptide) contained in the cream, which inhibits the activity of the major mediators of neurogenic inflammation, Laserat™ cream provides a quick recovery and the best protection for the skin after laser therapy and other dermatological procedures. Laserat™ cream can also be used after microdermabrasion, chemical peeling and anti-aging treatment. D-Panthenol (provitamin B5) – has an anti-inflammatory and calming properties. Stimulates the regeneration of cells, has a protective effect and supports wound healing. Soothes irritations, provides long-term moisturization and gives the skin a softness and smoothness. 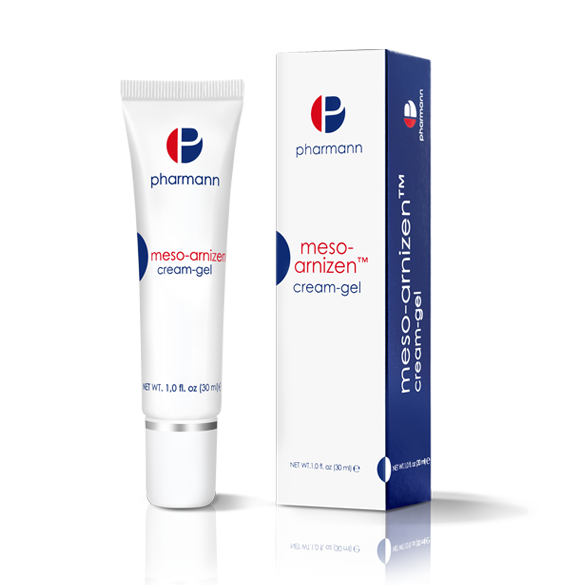 Allantoin – possesses moisturizing and irritation soothing properties, supports the renewal of the skin cells. Shea Butter – effectively protects against the harmful effects of external factors, soothes skin irritations and has a moisturizing and oiling effect on the skin, which becomes smooth and soft. Protects the skin from drying, delaying the aging process and the formation of wrinkles. Vitamin E (α-tocopherol) – a strong antioxidant that protects against oxidation and destruction of the epidermal lipids and collagen fibers of the skin. Gently apply Laserat™ cream into parts of the skin subjected to procedure three times a day for 5-7 days or in accordance with directions of professionals. The effectiveness of Laserat™ cream and its high safety profile have been confirmed in tests.